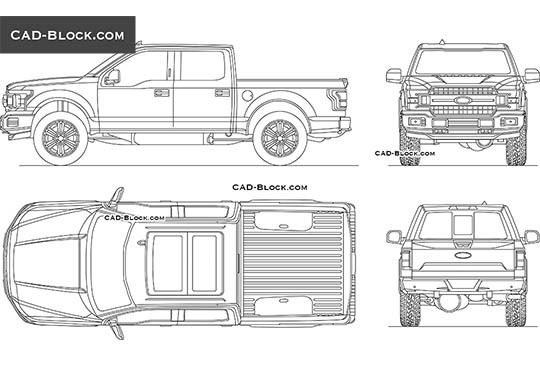 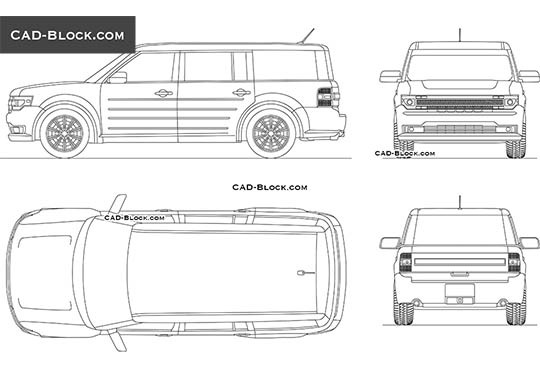 This is the detailed 2d model of the big pickup truck in plan, front, side, rear view. 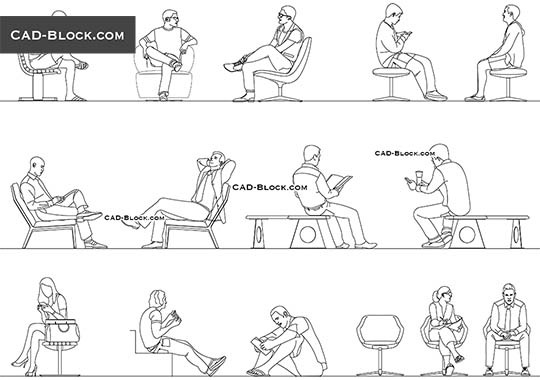 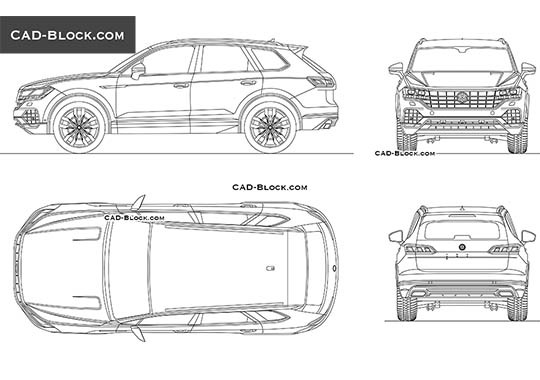 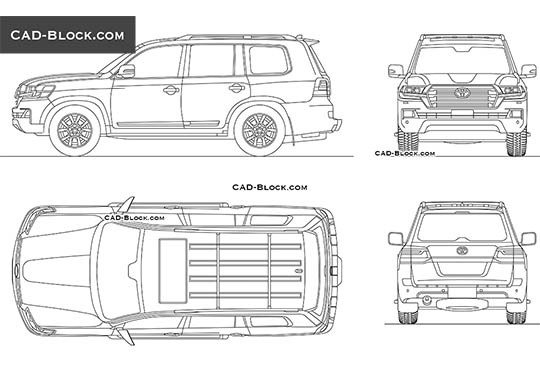 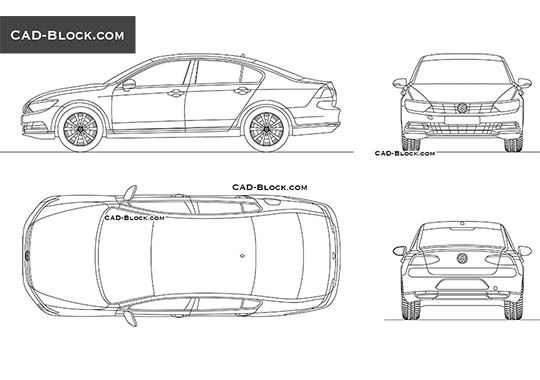 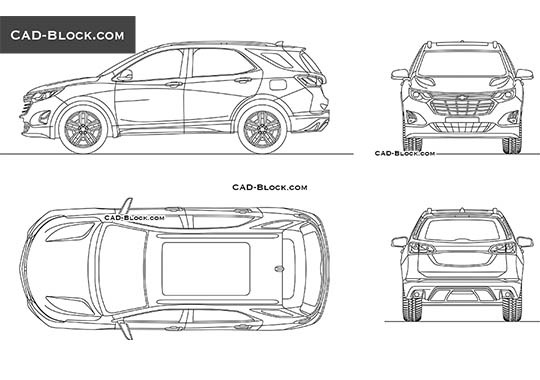 These CAD blocks are provided in DWG (Autodesk AutoCAD) format. 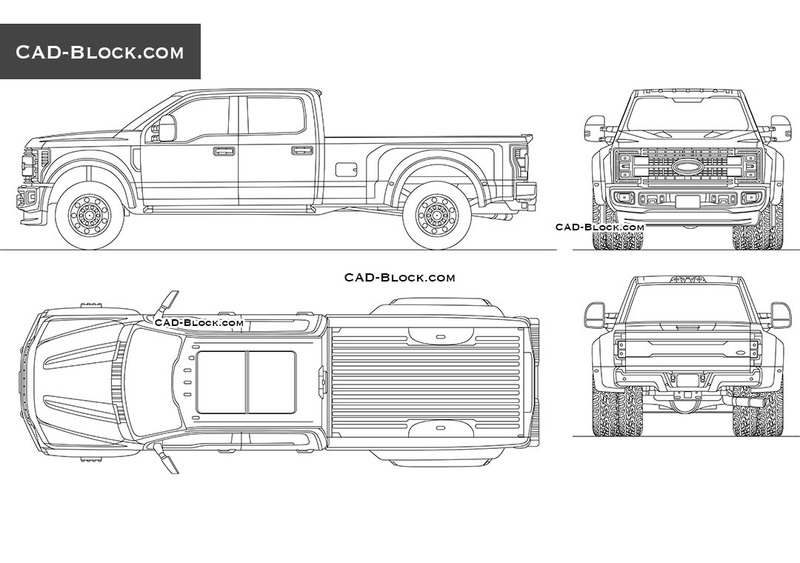 You can use this AutoCAD model for commercial without attribution to cad-block.com.